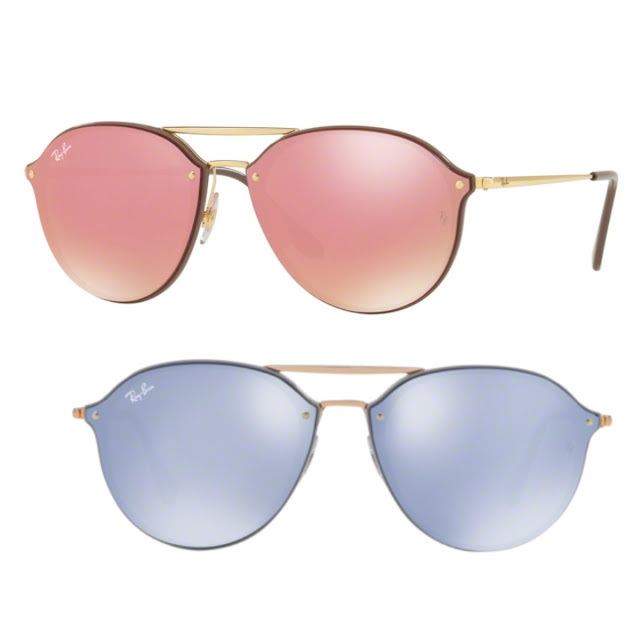 Ray Ban RB3689 aviator new collection, blood outline and EVOLVE light adapt lenses. 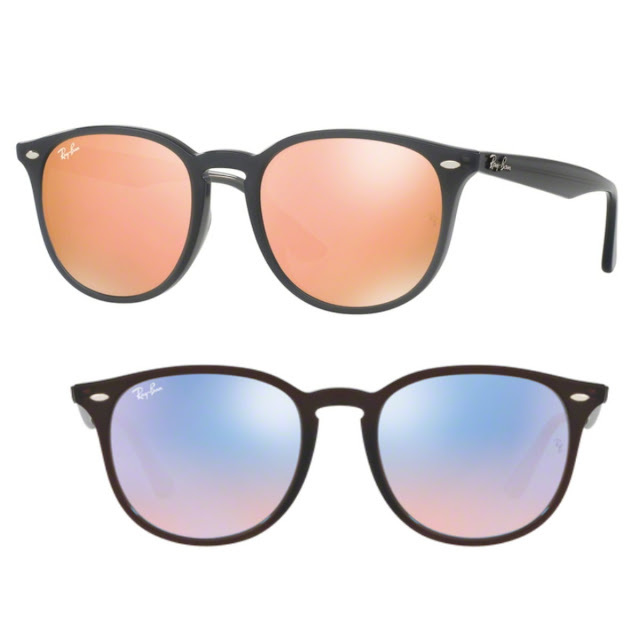 Round sunglasses are classically refined. 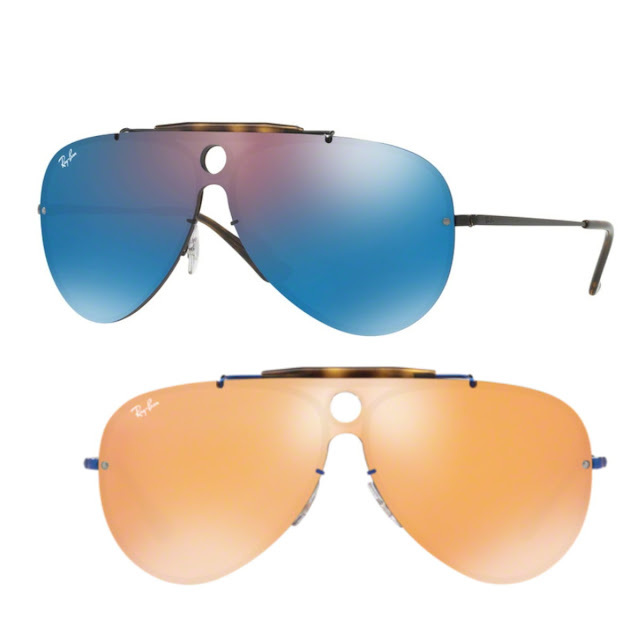 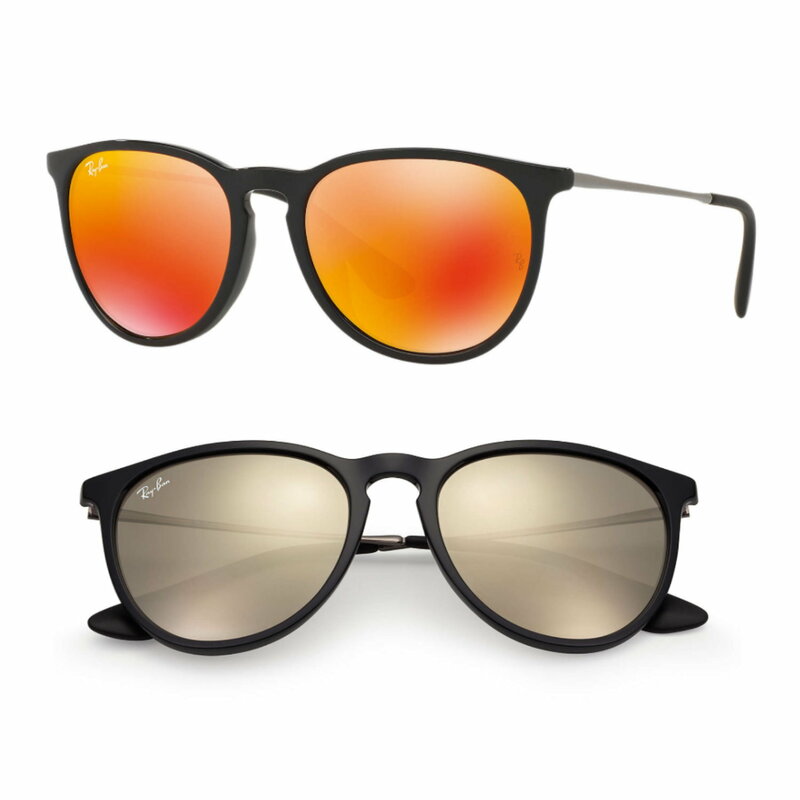 Simple and sleek, Ray Ban RB3612D creates a leisure look for all face shapes. 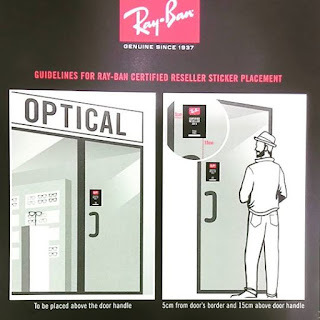 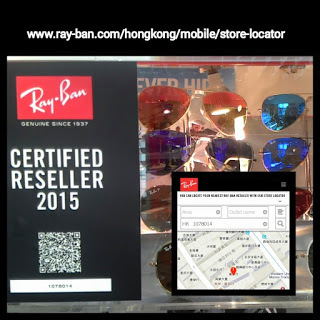 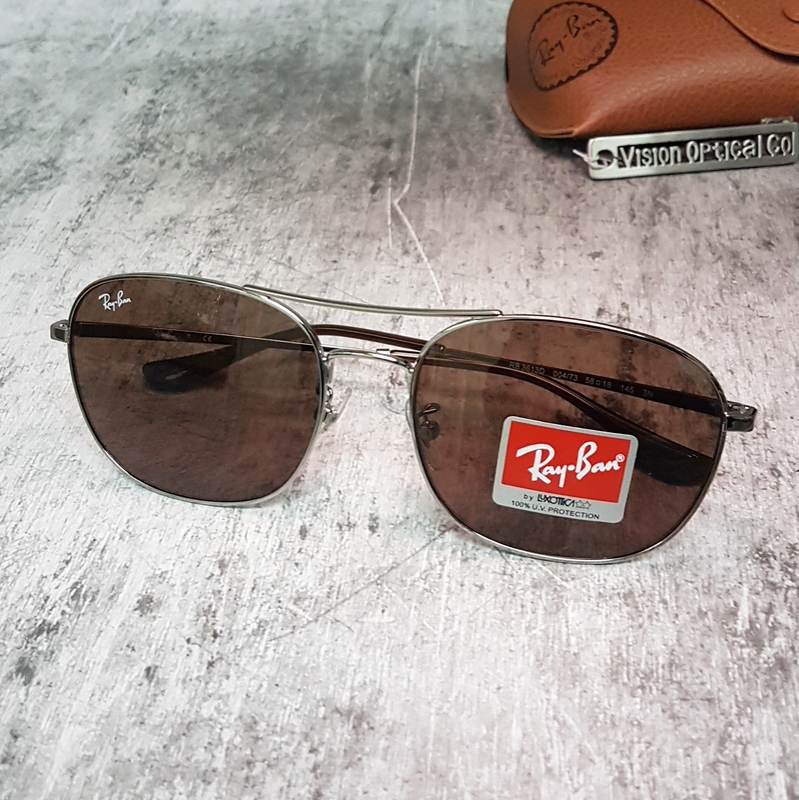 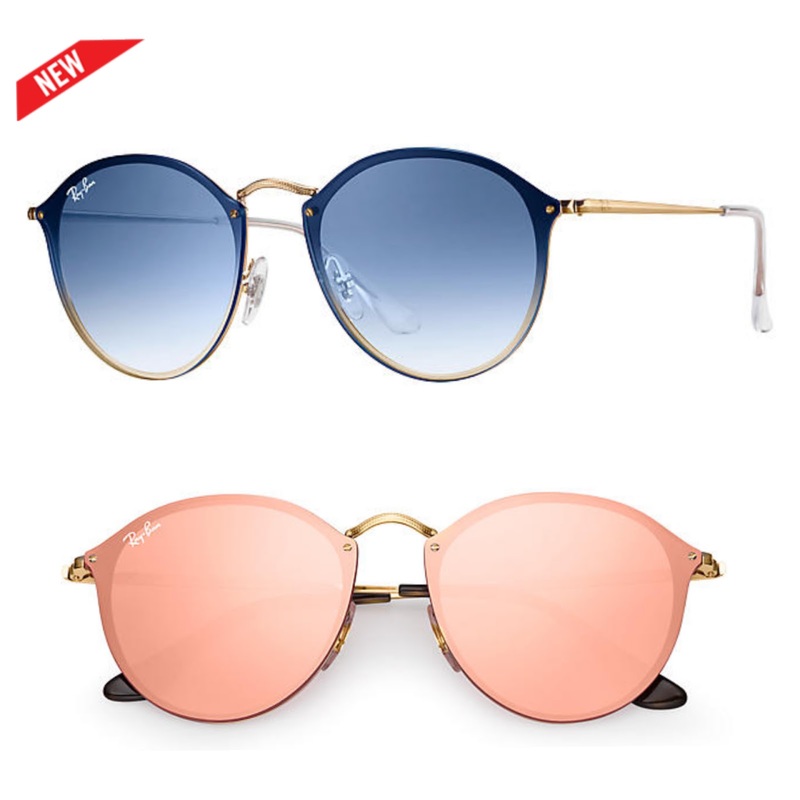 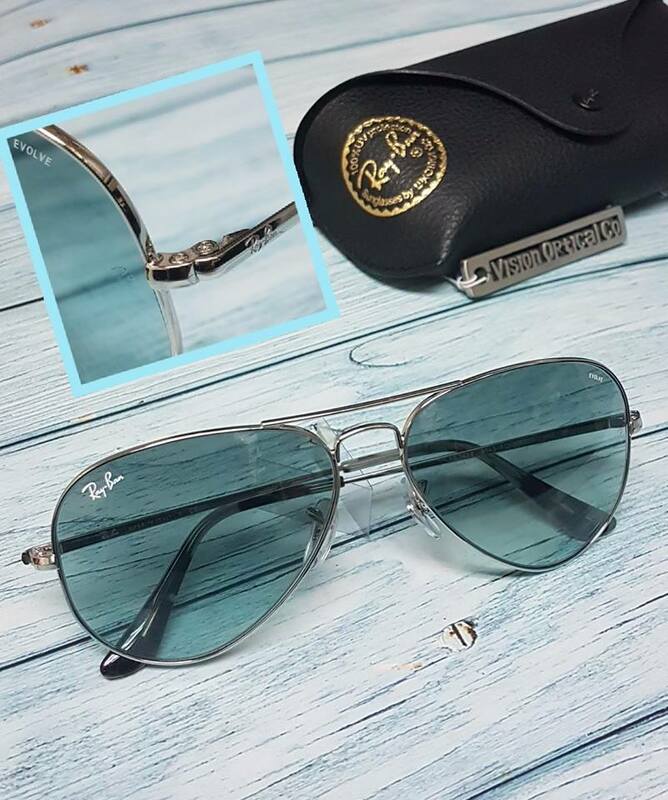 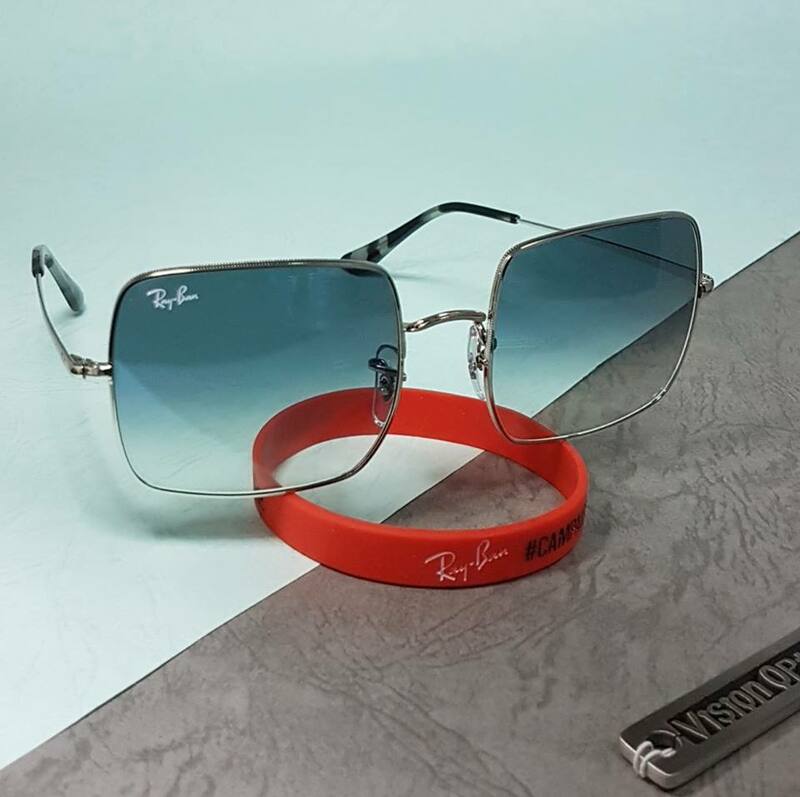 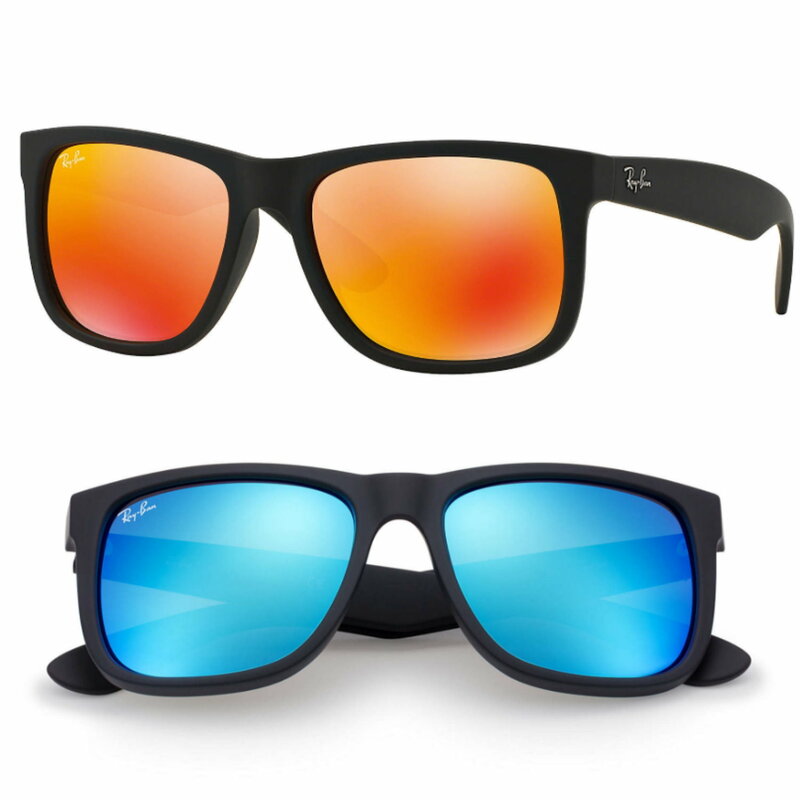 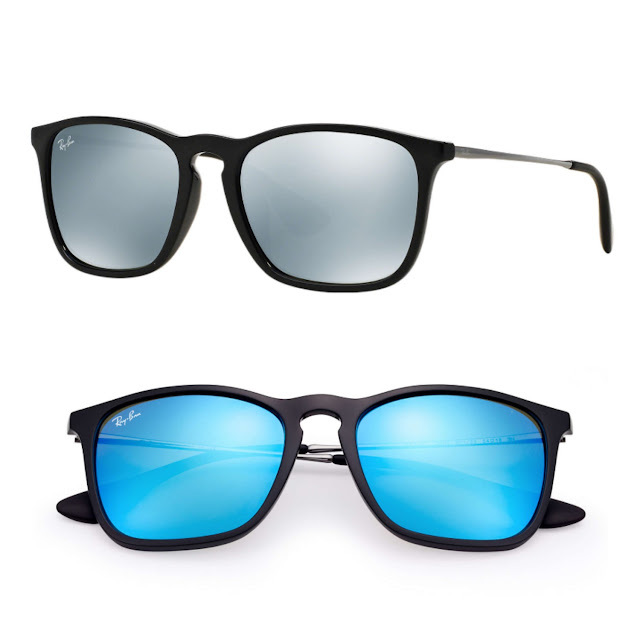 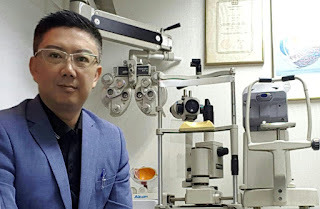 Ray Ban 把一體成形鏡片配搭在最經典的aviator圈形, 由一塊超平聚碳酸脂鏡片以激光剪裁而成, 打造炫目耀眼的魅力. 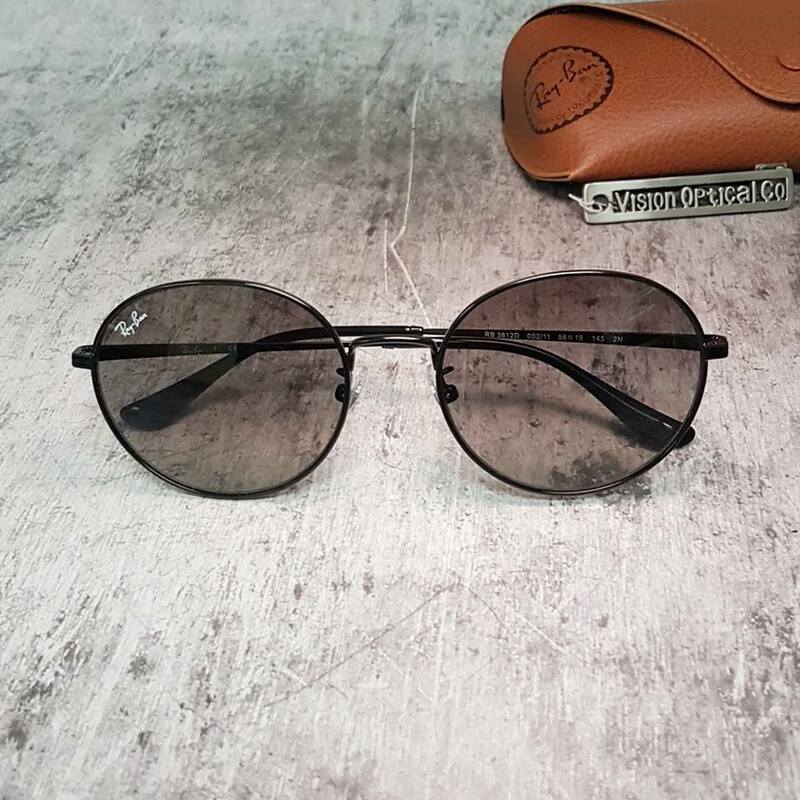 Blaze 系列鏡片完全展現Ray Ban的青春活力, 設計呈現豐富色彩, 並同時融入年輕潮流感覺, 擺脫所有條條框框, 完全符合Ray Ban自由奔放, 勇於突破, 打破規則的理念. 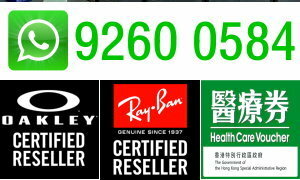 專為細小面型而設的WAYFARER本太陽眼鏡, 以輕盈彈性的膠料做鏡, 鏡片是纖維鏡片, 今天最流行的反光水銀鍍膜. 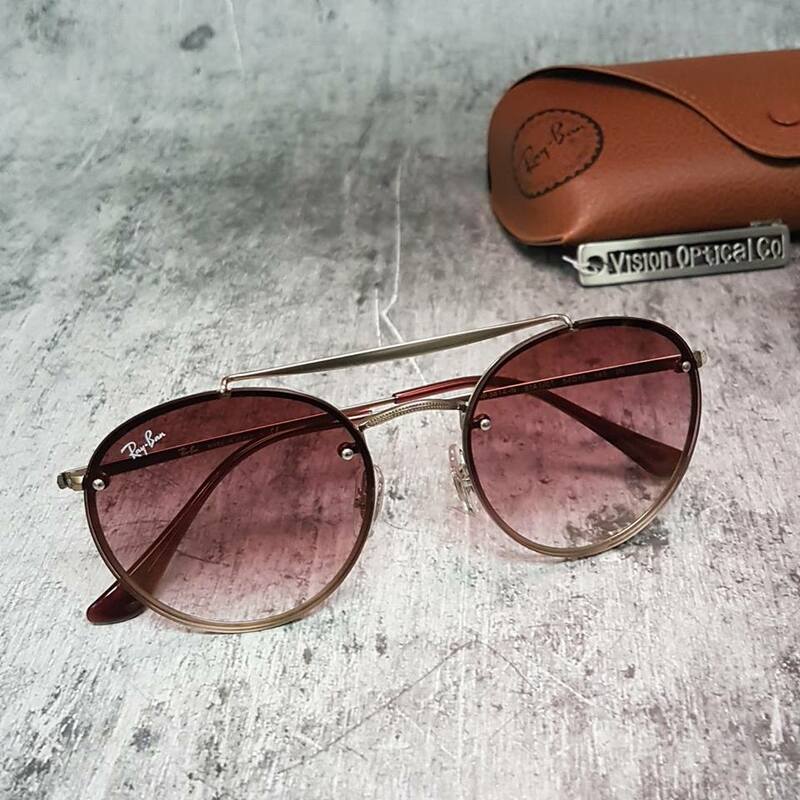 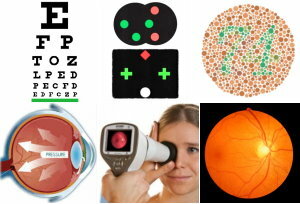 全個眼鏡重量僅22克, 50mm尺碼,全寬130mm, 適合細小面型女士或青少年.